L2TPv3 is the enhanced version of L2TPv2 protocol. Mikrotik uses L2TPv2 i suppose but it offer another similar tunneling mechanism as EOIP. L2TPv3 in cisco provides Pseudo-wire services to the customer. L2TPv3 only require the IP connectivity between peers but it can transport Ethernet, 802.1Q , HDLC, PPP framerelay etc. 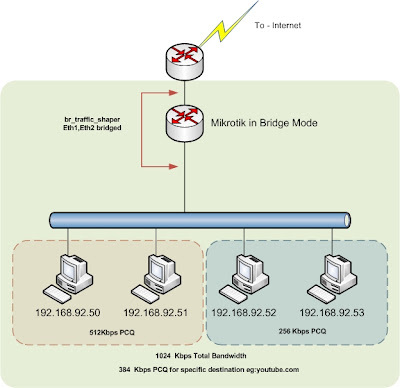 Advantage over MPLS is the customer having the full control of their routing domain. Following Diagram explain simple LAC - LAC L2TPv3 setup. 1) configure CEF - Its default in IOSs now. L2TPv3 Class enables to configure number of control channel configurations. Do I need to assign a port for the L2 Ethernet ?